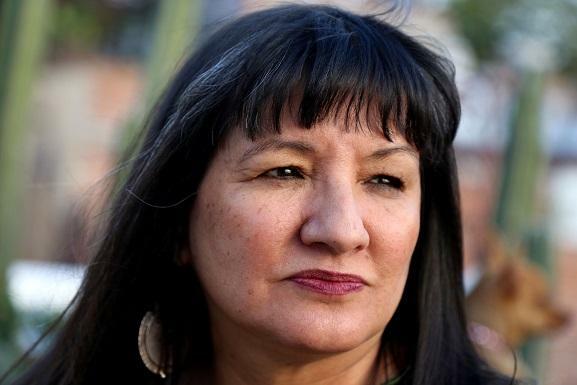 Thursday, we’re broadcasting our conversation with Latina writer and activist Sandra Cisneros, who was in Utah as a guest of the Tanner Humanities Center. Her 1984 novel The House on Mango Street has become a staple of American literature, but Cisneros says that only the “right kind” of immigrant is welcome in this country. 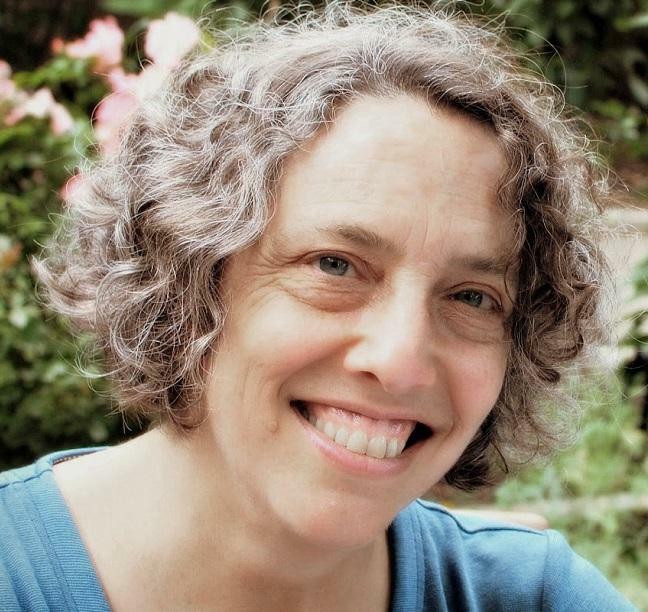 She was born in Chicago, but it’s taken her decades to find home. Cisneros joins us to talk about heritage, identity, and how stories can be a bridge between people.